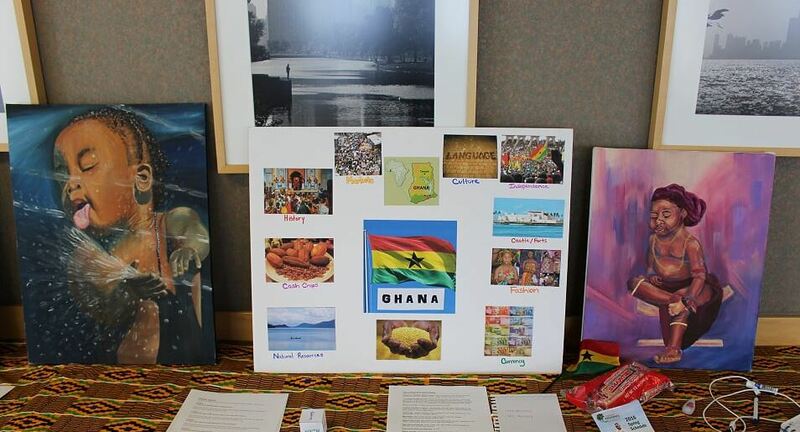 The talented teen apprentices in this unique After School Matters program recently spent a day visiting the continents of Africa and South America without ever buying a passport or leaving Chicago! 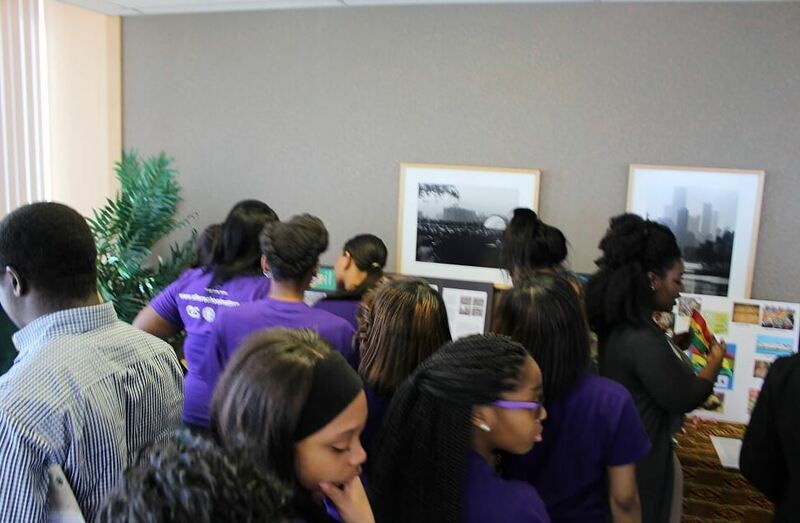 They did this all during a special Saturday field trip to one of their favorite annual events, the African Youth Forum hosted by the United African Organization (UAO) on the campus of Illinois Institute of Technology, at 35th and State Street on the city’s South Side. And our UAO hosts’ feedback for the interactive dance activity and performance excerpt from our group was equally positive. 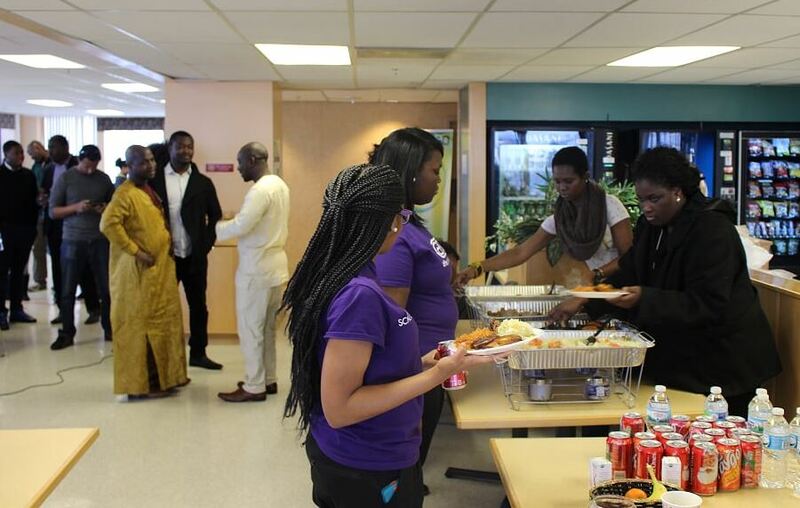 “We really appreciate you and the After School Matters team! Thank you so much for making the African Youth Forum so much fun, interactive and successful.” said Ms. Nancy Asirifi-Otchere. 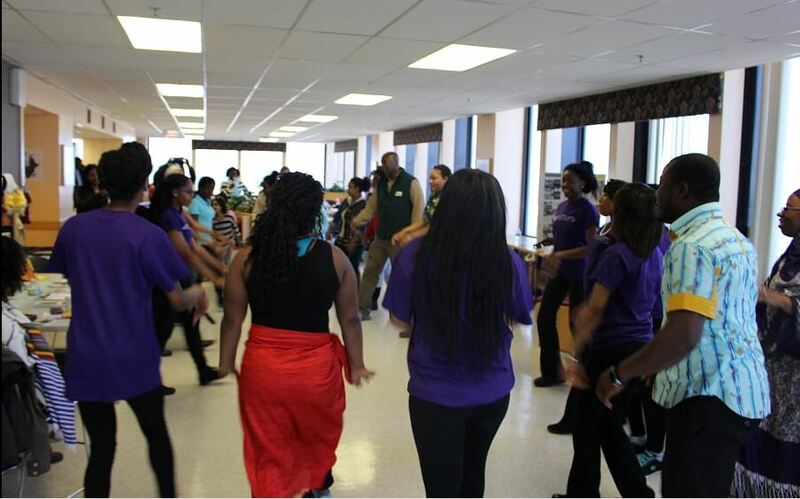 The African Youth Forum is an annual event open to the public, and as these teens indicated, it is an excellent way to learn about people, places, and things related to the rich diversity of African countries and cultural influences as well as how they connect directly to our own experiences right here in the U.S. Chicago has a large, diverse, and vibrant African, Caribbean, and South/Central American community which is reaching out across generations and issues areas to connect with each other, and with others who are not African-born or -raised but who have a shared heritage, concerns, and experiences as Black people. 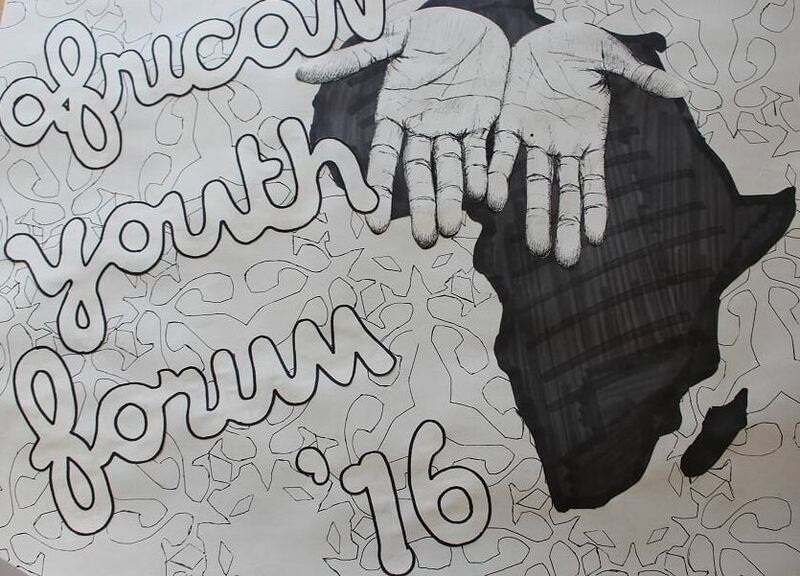 We say, THANK YOU, and GREAT JOB, to the United African Organization on their 5th Annual African Youth Forum! It was another excellent teaching and learning opportunity. Casanova-Willis was more than satisfied at her students’ success in stepping out of their comfort zones, being open to expanding their horizons, creating connections to people and places they never imagined traveling to, and finding common ground. “When we look at the International Baccalaureate (IB) trend in top high schools we know that global proficiency and understanding is important for success in the 21st century and into the future.” This is one way she is helping to prepare our students for future leadership roles, right now. Mrs. V. Casanova-Willis is an artist, educator, and PhD Candidate in Global and Comparative Education. She loves teaching, learning, dances of the world, and teens. 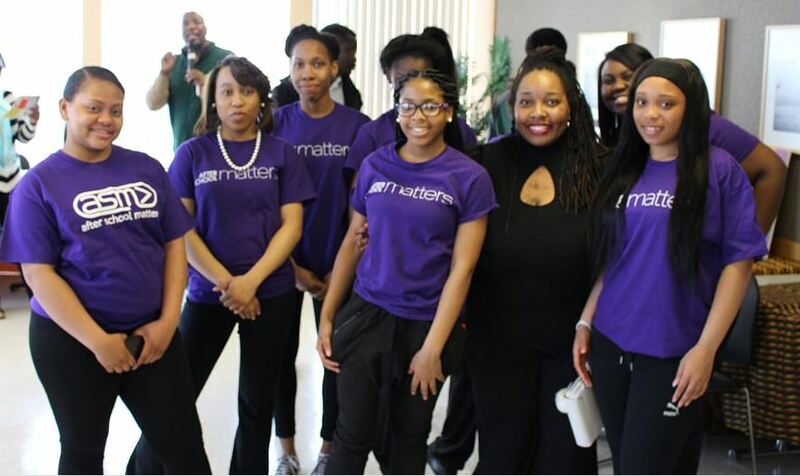 After School Matters provides Chicago high school teens with high-quality, out-of-school time opportunities to explore their talents while gaining critical skills for work, college and beyond. Applications for Summer 2016 programs are now open. Apply at afterschoolmatters.org. 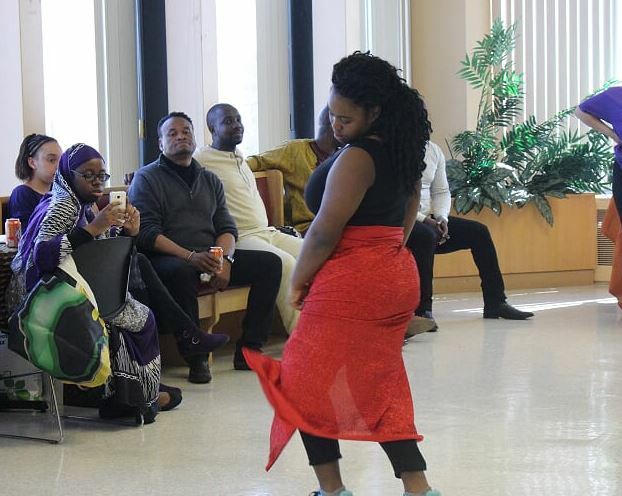 AfriCaribbean ArtsConnection teen Arione G. demonstrating dance movements from Northern Nigeria in her family tradition.